The Eastern region is an area of real natural beauty, with picturesque villages, hillsides, greenery, and long stretches of golden sand. You may find the climate milder and the water warmer in this part of the Algarve. Most tourists only know Faro because of the Algarve’s airport being located here, but there is a charming old town with Roman walls and numerous historical remnants, along with a number of modern shopping destinations, here to explore if you have the time. Faro is a charming old town with Roman walls and numerous historical remnants, along with a number of modern shopping destinations. Faro is the largest city in Portugal’s South, with a significant population. A stroll round the marina or the old town with its many churches and 9th Century walls are well worth a wander. You can also take a boat from the marina to explore some of the other sights the Algarve has to offer, such as dolphin watching, or visiting the Ria Formosa National Park and lagoon, teaming with bird and sea life. For the shopaholics, there is a fully pedestrianised shopping area in the town, as well as out of town outlets and malls. Tavira is a monument to the many cultures that have shaped it over the centuries, full of wonderful architecture, and dubbed “The Queen of the Algarve”. Tavira has 37 churches, a castle, and Roman architecture, too, with a vast bridge over the river. The town started as a typical Portuguese fishing village and is now popular with both tourists and homeowners for its traditional charm, historical interest, unspoiled beauty and quintessentially Portuguese character. 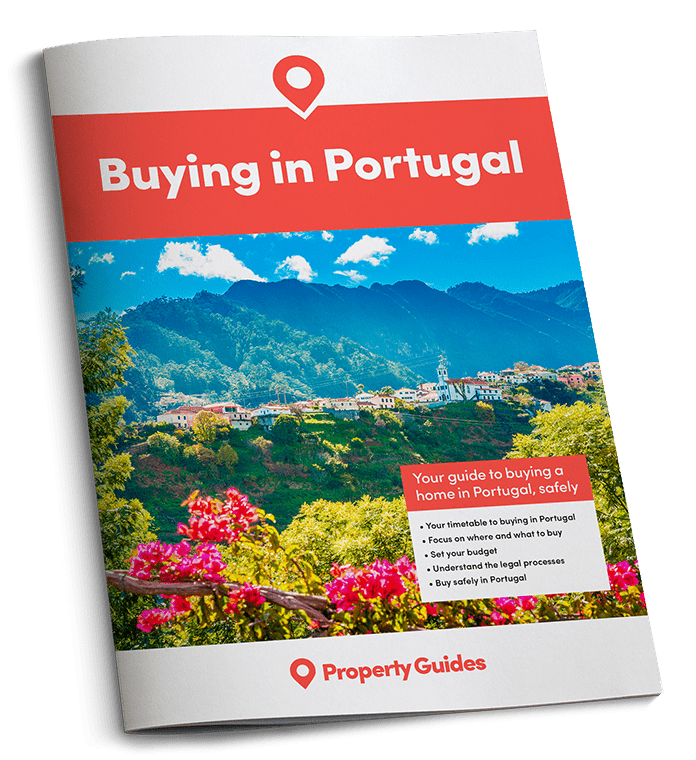 As you would expect on the Algarve, there are plenty of opportunities here for golfing and watersports, as well as scenic walks around the historical sites. 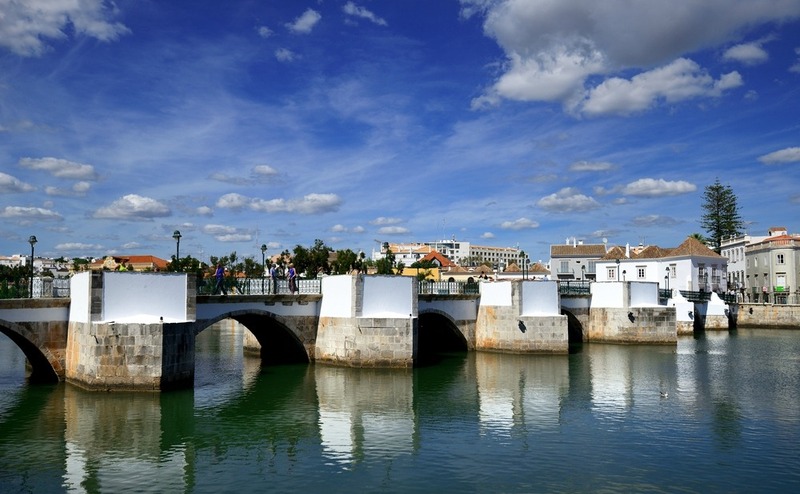 Tavira is known as “the Queen of the Algarve” thanks to its wonderful architecture, influenced by numerous cultures. Loulé also has its share of history, and is a bustling market town, with a big, Moorish-inspired Municipal Market taking place every Saturday. 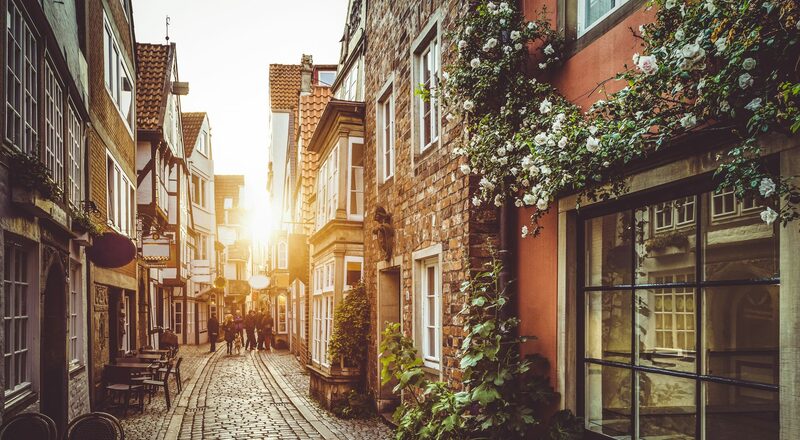 At the market, you can find everything from fresh local produce to handmade gifts, as well as a series of quaint cafés, where you can watch the world go by. Historical landmarks come in the form of a castle with Moorish towers, churches, a 17th Century monastery and an Art Deco theatre. The town also has various museums and a centre for archaeology, showcasing local ancient artefacts. Loulé plays host to one of the Algarve’s biggest carnivals each February, with a large, town-wide procession.